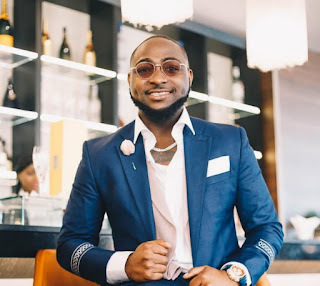 The organisers of Nickelodeon Kid's Choice Awards 2019 have nominated Davido to represent Africa in the Favourite Global Music Star award category. 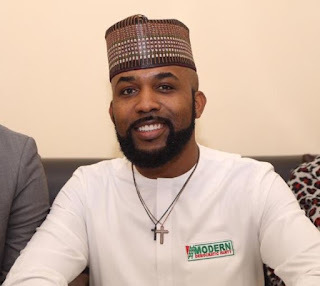 Olubankole Wellington popularly known as Banky W lost the election to represent his consistency, Eti Osa, in the Federal House of Representatives. 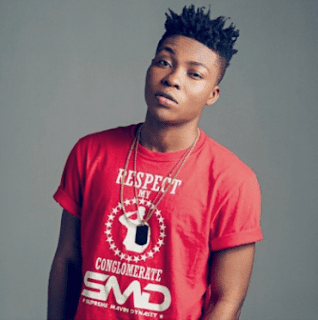 Reekado Banks has taken to Twitter to fire a shot believed to be directed at Davido. 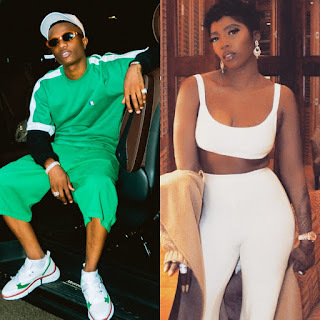 Tiwa Savage is back in the news after laying low for a while now and it's not unconnected to Wizkid. 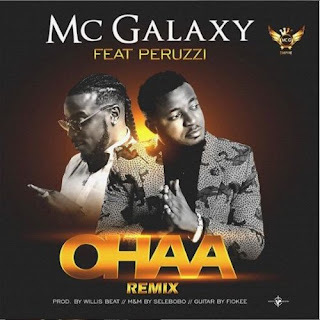 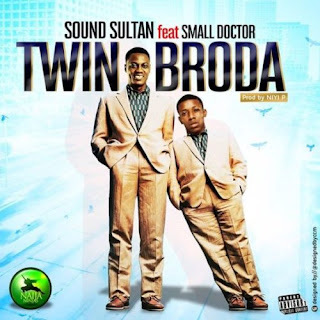 Masterkraft comes through with a brand new jam dubbed "Are You Sure?". 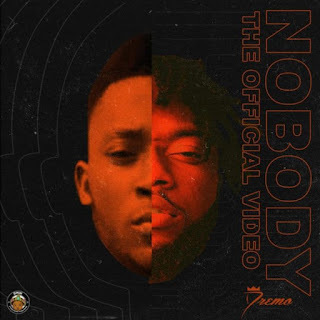 DMW premieres the official music video for Dremo's song titled "Nobody". 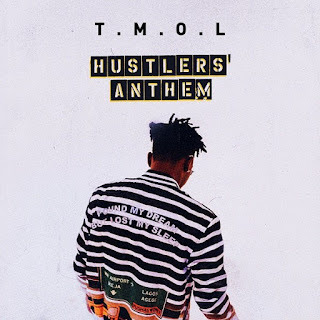 DMW pop star, Mayorkun has dropped a freestyle tagged "Hustler's Anthem" with a challenge due to popular demand, after sampling the song on his Snapchat. 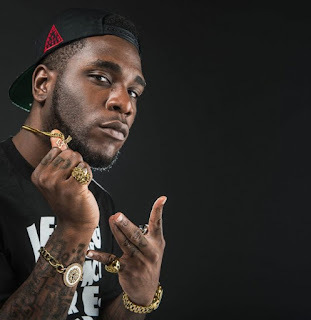 Burna Boy has taken to Twitter to reveal he has recorded three new albums already. 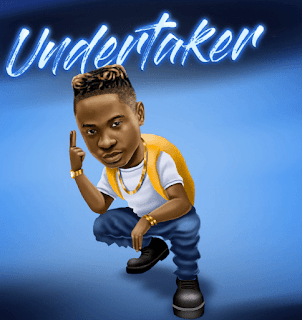 YAGI boss, Lil Kesh comes through with a new banger dubbed "Undertaker". 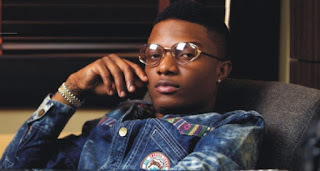 Wizkid has stated that the ruling party, the All Progressives Congress (APC) and the main opposition party, the People's Democratic Party (PDP) are the same. 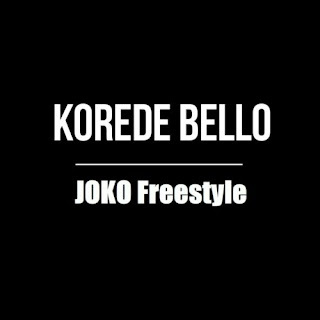 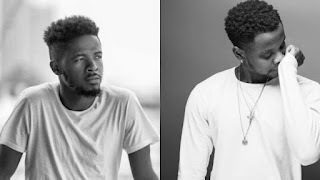 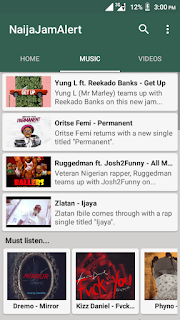 Mavin Records act, Korede Bello returns on a high note with a new freestyle titled "Joko". 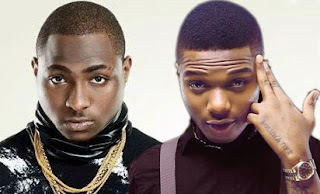 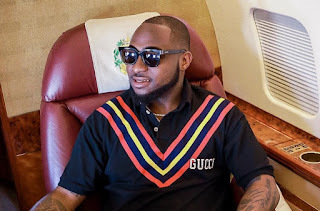 Davido has taken to Instagram to take some shots subtly directed at Wizkid. 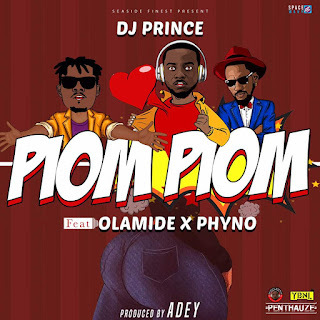 DJ Prince brings Olamide and Phyno together once again on a brand new song titled "Piom Piom". 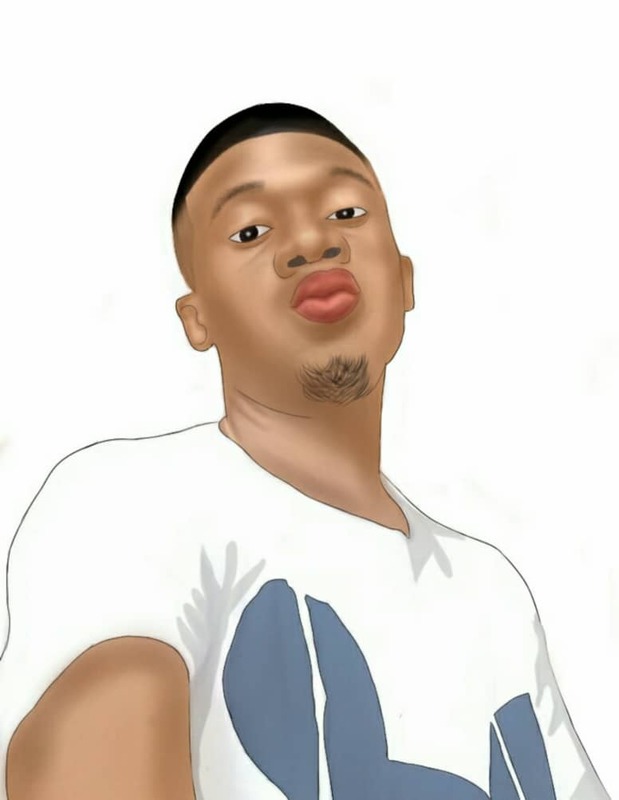 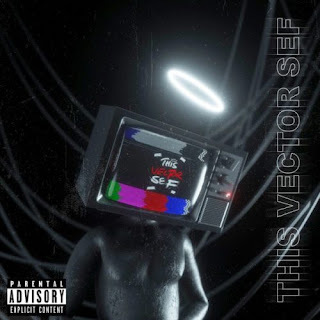 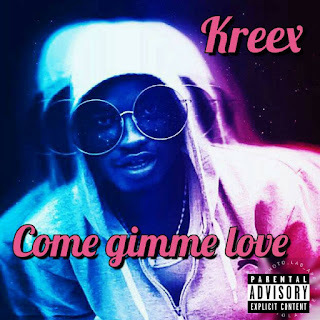 Vector releases a track off his forthcoming project to whet the appetites of his fans. 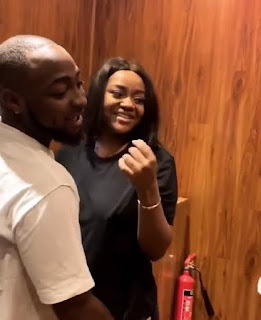 Davido is arguably one of the most romantic Nigerian musician we know. 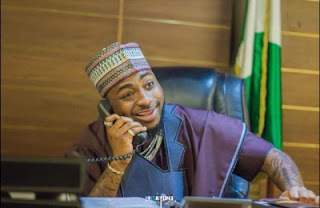 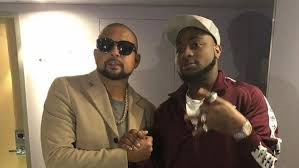 Davido has revealed he has been getting lots of threats lately, this is unconnected to his recent involvement in politics. 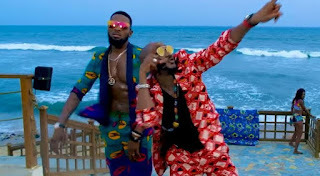 D'banj and 2Baba release the official music video for their latest song titled "Baecation", produced by Shizzi. 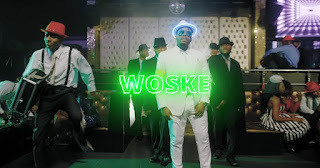 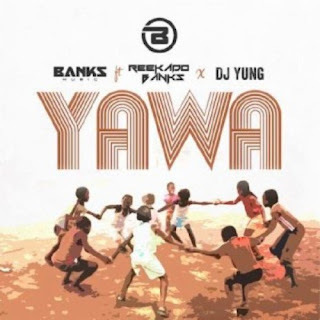 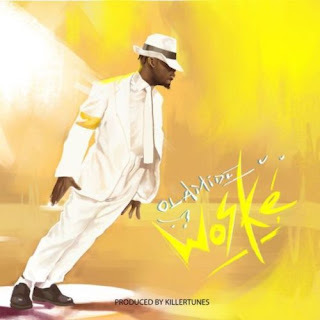 YBNL presents the official music video to Olamide's latest song "Woske". 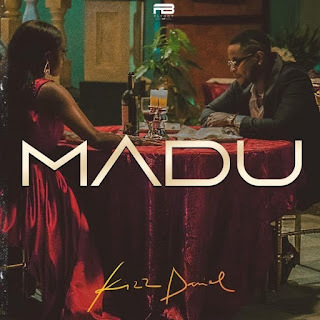 Kizz Daniel finally releases the highly anticipated music video for "Madu". 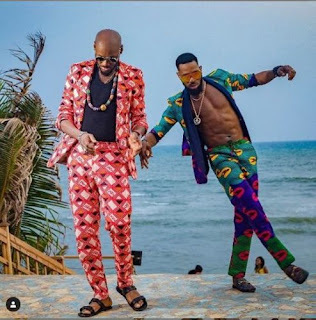 D'banj and 2Baba collaborate on a new song titled "Baecation". 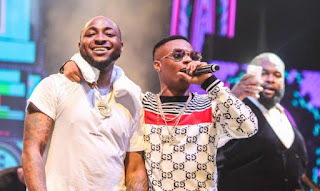 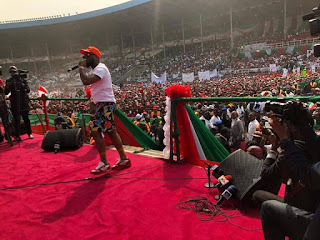 Presidential aspirant of the People's Democratic Party (PDP), Atiku Abubakar has crowned Davido "The Reigning King of Music" in the country at the moment. 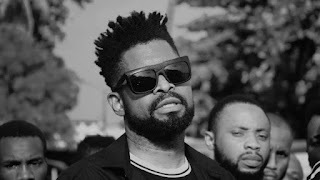 Ace comedian, Basketmouth premieres the official music video for his new song "Dia Fada" featuring Sound Sultan and Item 7. 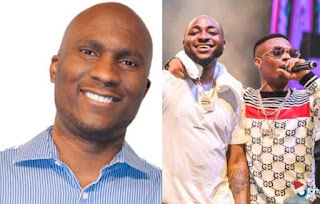 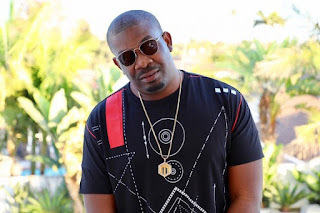 British TV Host, Adesope Olajide says without Wizkid's success, there won't be a Davido and others.